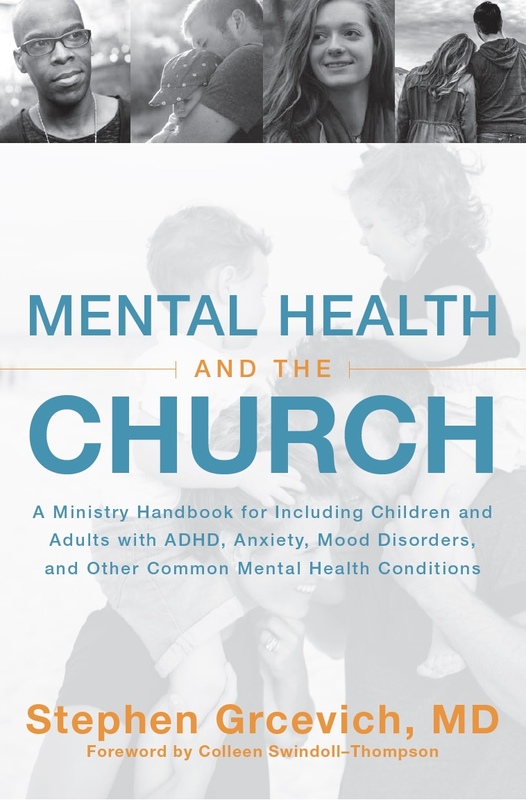 Our ministry serves a unique role in connecting churches with families of children with “hidden disabilities”… mental illness, trauma and developmental disabilities. While pursuing our distinct calling, we embrace our role as leaders among like-minded individuals, organizations and congregations in the movement to welcome and include persons with disabilities and their families in the life of the local church. 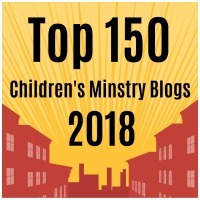 We recognize that no church will ever be able to respond to every ministry need of every person affected by disability, while looking forward to a future in which every church is intentional in seeking to welcome and include families impacted by disability into the life of the local church. Christ-centeredness. We seek to be driven by the mind and spirit of Jesus Christ as revealed through the Word of God and guided by the Holy Spirit. We champion the local church. Christ established the local church as his representation and reflection in the world. It is through the church that God takes people with different personalities and gifts, unifies them as a single body, and equips them to care for each other and reach the world. Family-based ministry. Parents bear the primary responsibility for guiding the spiritual development of their children. The role of the local church is to come alongside the family for the journey, providing resources, encouragement and support. Ministry that is relational, redemptive and restorative. Inclusive. Everyone has gifts and talents intended for the benefit of the Body of Christ as represented by the local church. The entire church misses out when persons and families with desperately needed gifts are excluded. Generosity. God’s grace is given freely. Money shouldn’t be an impediment to ministry. Innovation. To reach people with disabilities no one else is reaching, churches will need to try stuff no one else has tried before. Collaboration. Scripture clearly teaches that no individual or church has all been given all of the gifts required to be sufficient. Christ’s intent in the design of the church is for us to depend upon one another. Affirming everyone’s ministry gifts. Ministry is not the exclusive privilege of paid professionals. The task of fulfilling the Great Commission is the responsibility of all believers. We provide as many products and services as possible free of charge. Ministry is done best by a team…no person or organization gets all the gifts! We “expand the circle” of the disability ministry movement by including persons inside and outside the church. We seek opportunities to collaborate with like-minded ministries. We create platforms to advance the cause of disability ministry and share them with other leaders. We actively seek to maximize the impact of our ministry through application of technology. May we be of service to your church? Let us know how we can help!